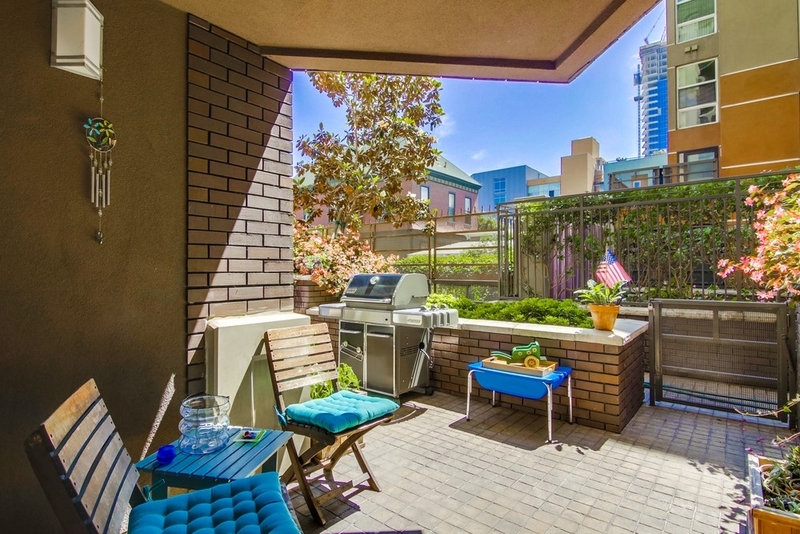 MLS #180032960, Unit 112 1225 Island Ave, 92101 Downtown San Diego, California. 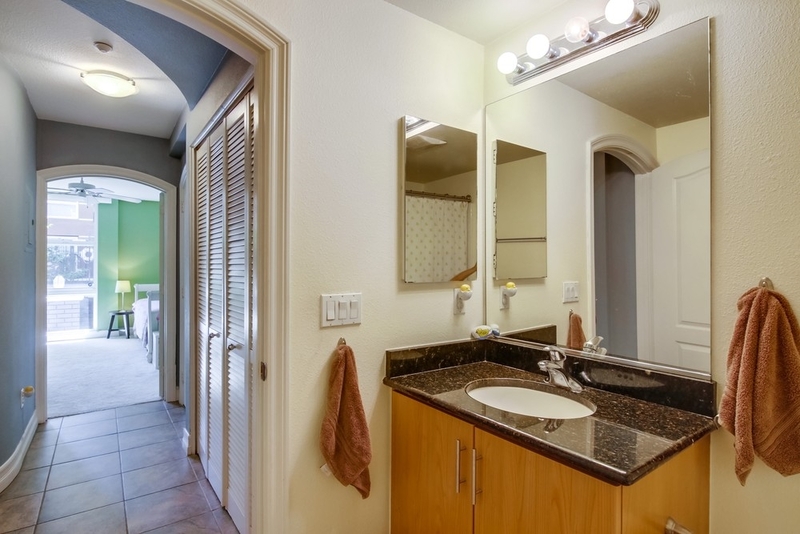 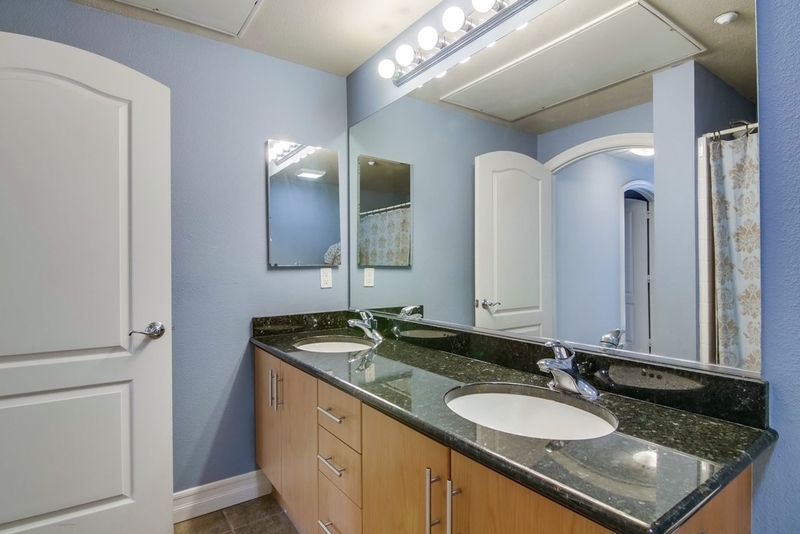 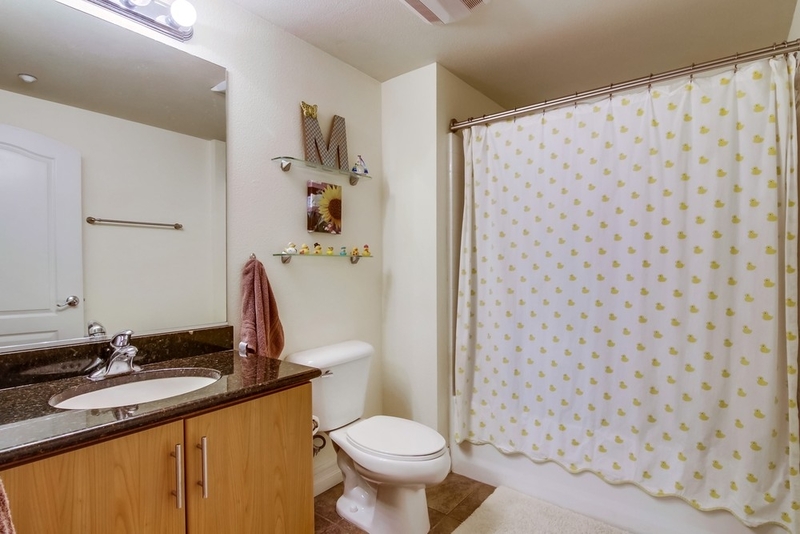 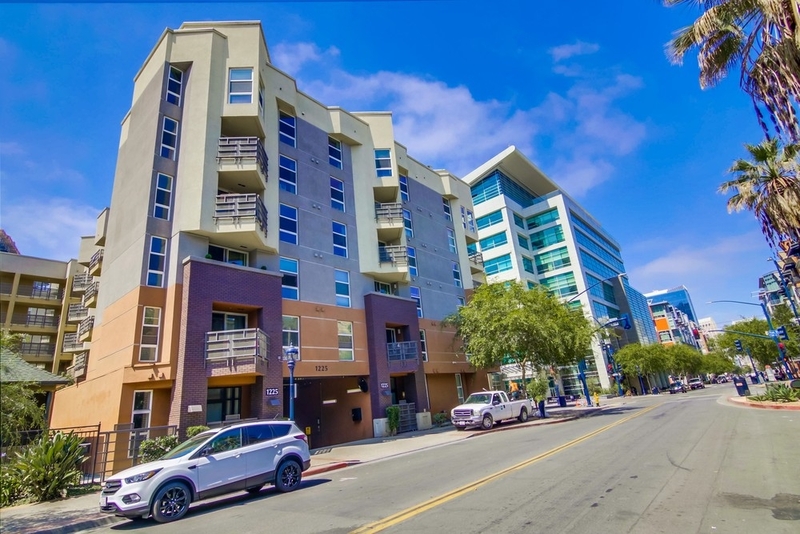 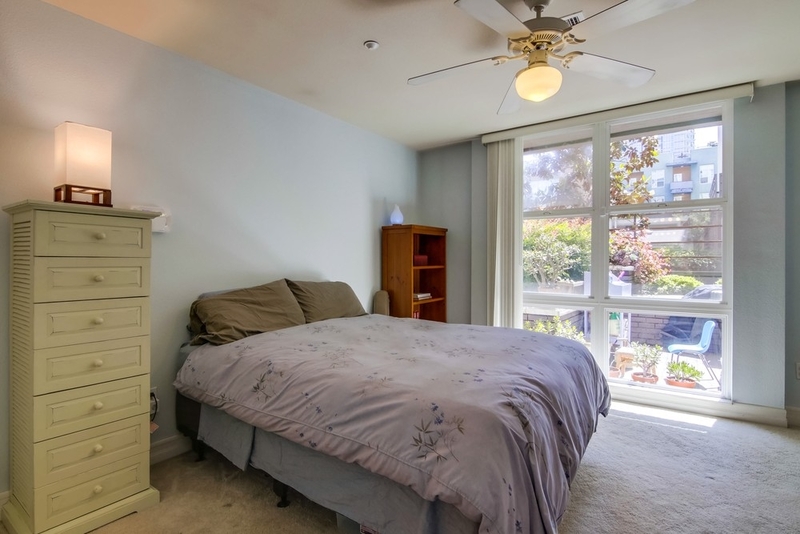 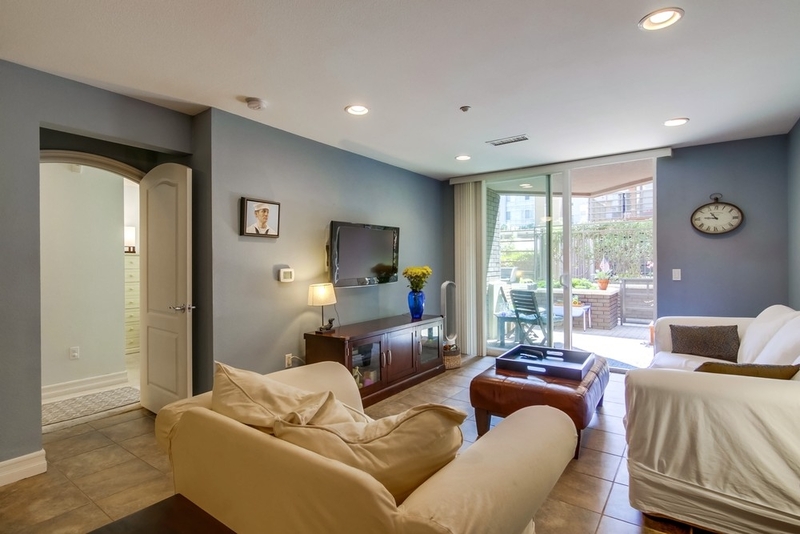 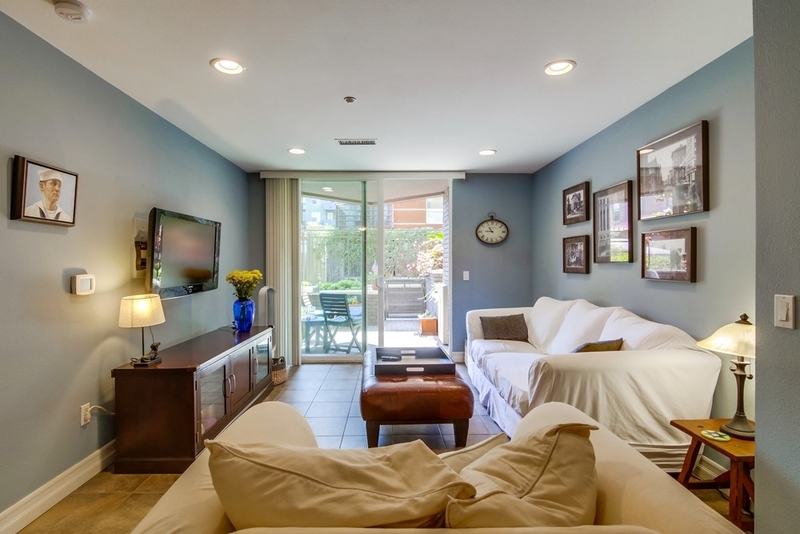 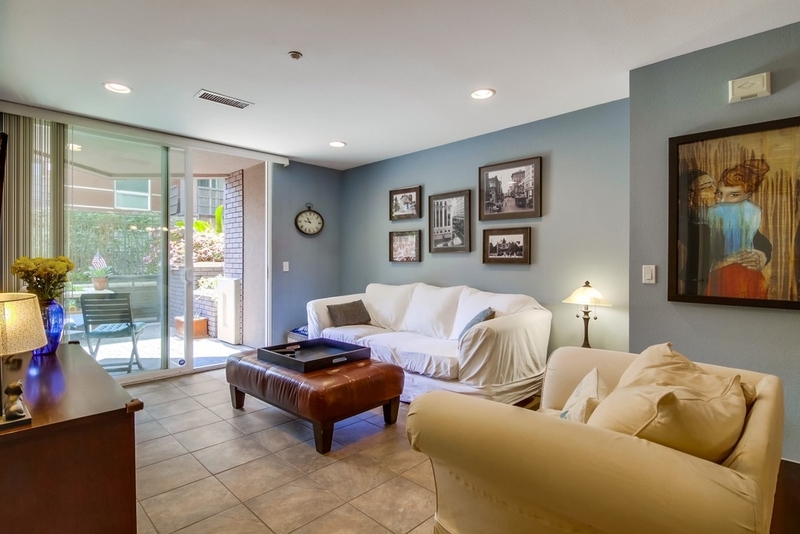 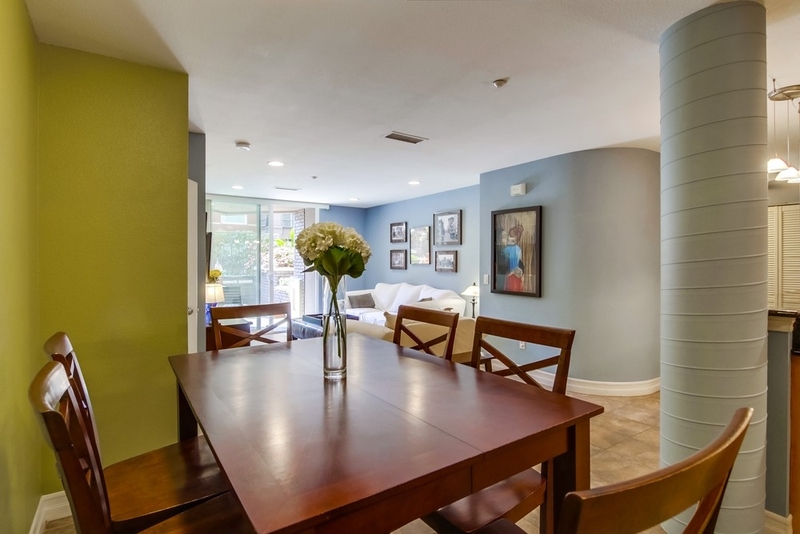 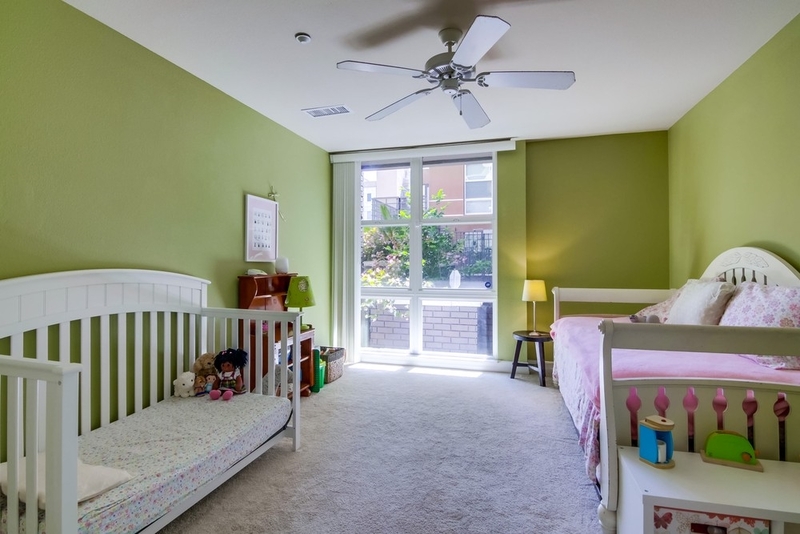 This 2 bed / 2.0 bath Downtown San Diego for sale is located at , District, and is currently available on the market at $520,000. 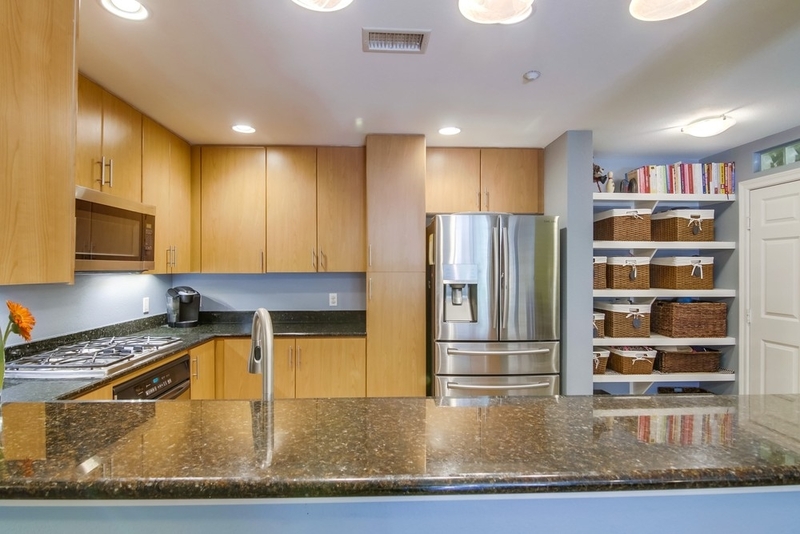 Built in 2005, unit #112 @ has a total square footage of 1172 sqft. 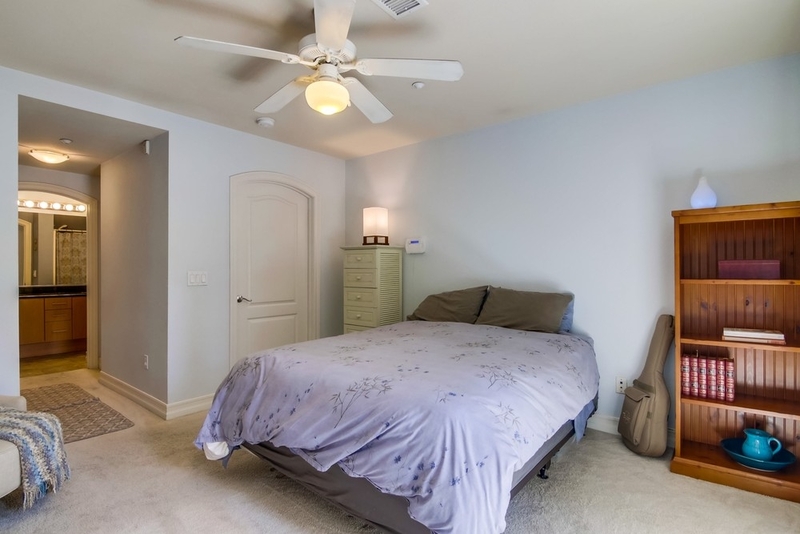 This Dual Master Suite condo was the original developer's most popular & functional floor plan. 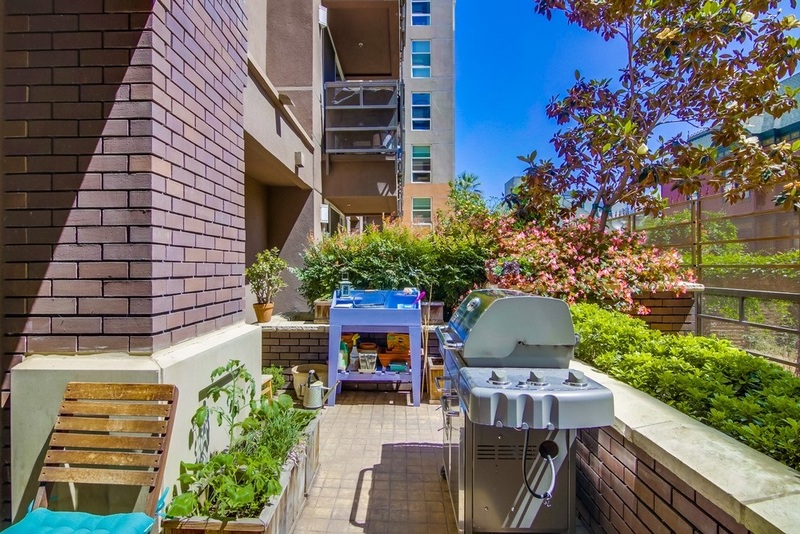 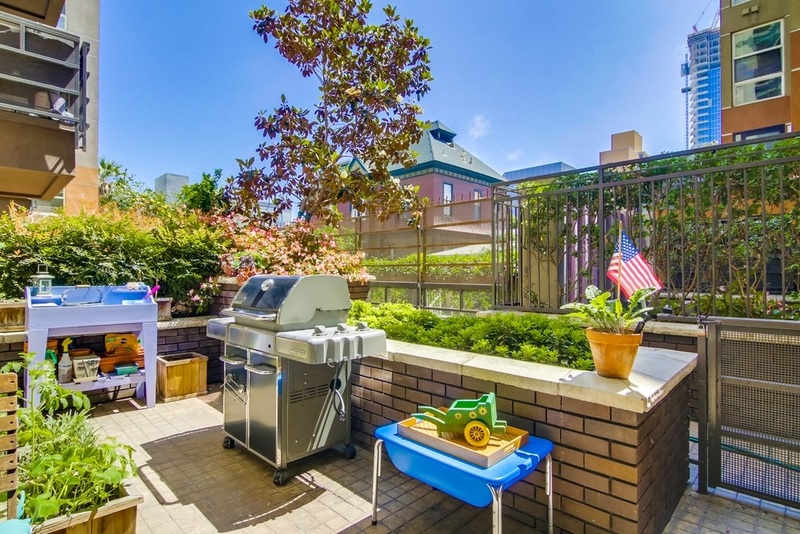 This ground floor condo offers great space for entertaining inside & out with its own expansive courtyard patio for BBQing. 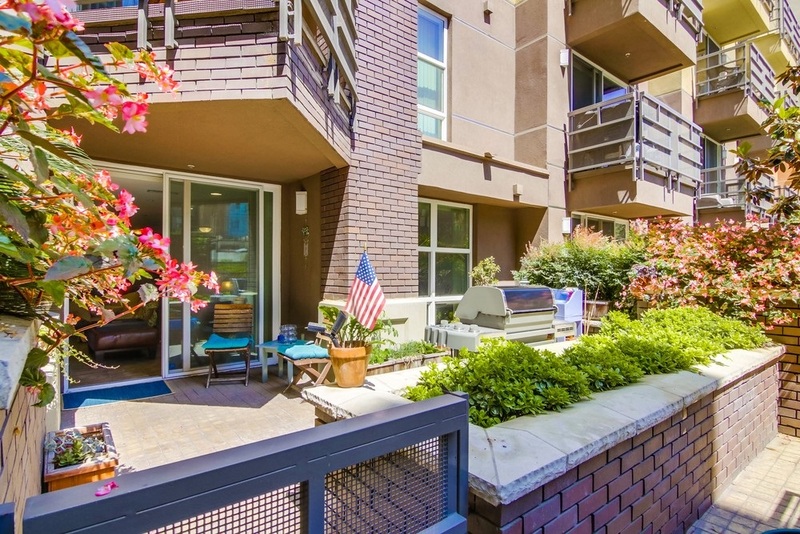 Perfect urban dwelling for an an owner with home office needs or an owner renting to multiple occupants. 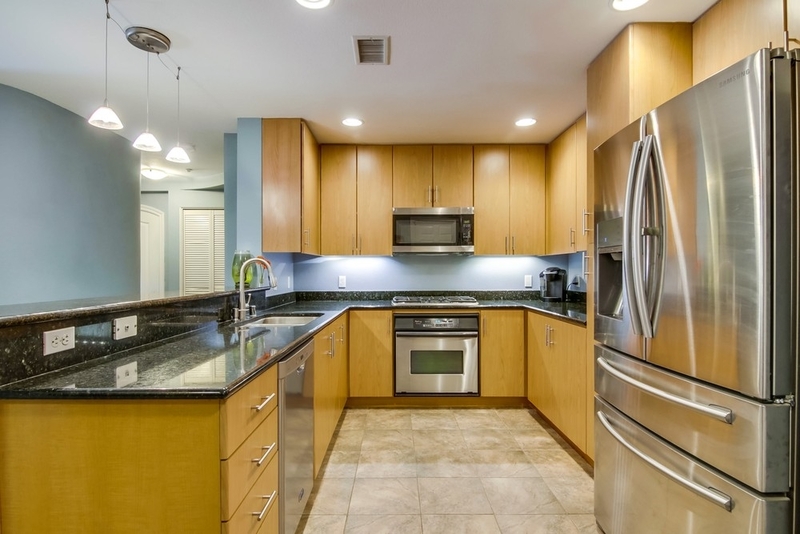 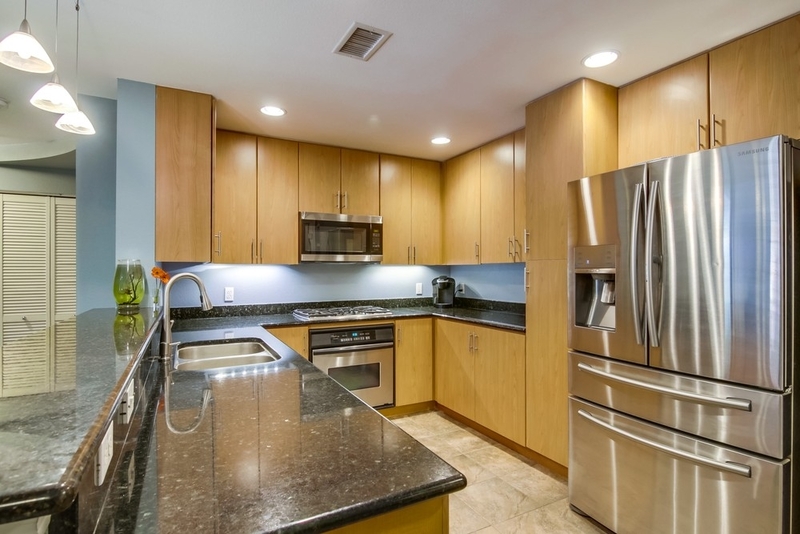 Stainless steel appliances include 4 burner gas cook top & new Samsung refrigerator. 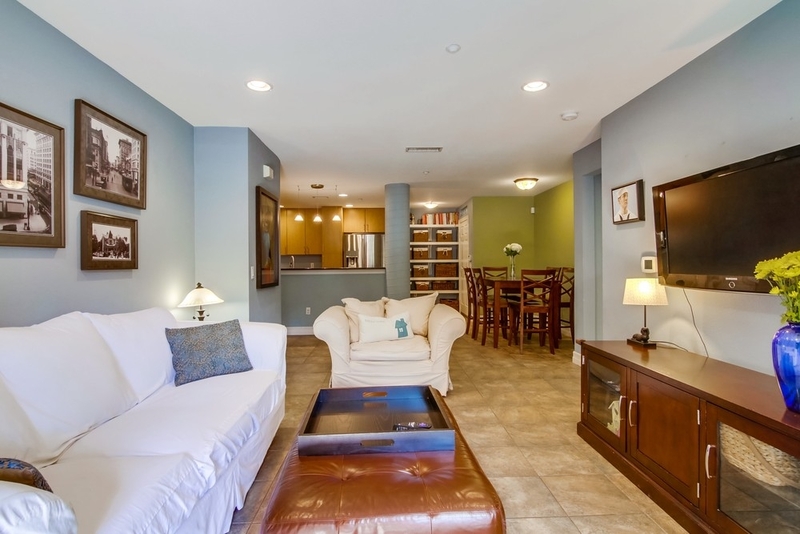 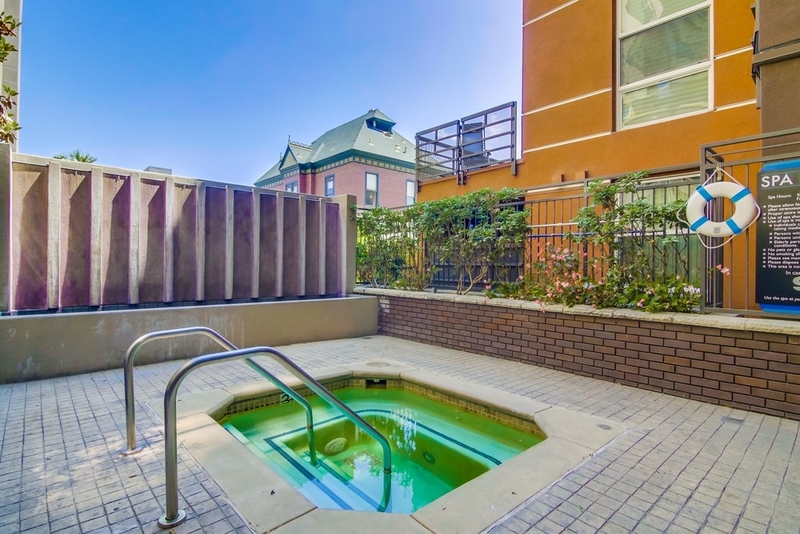 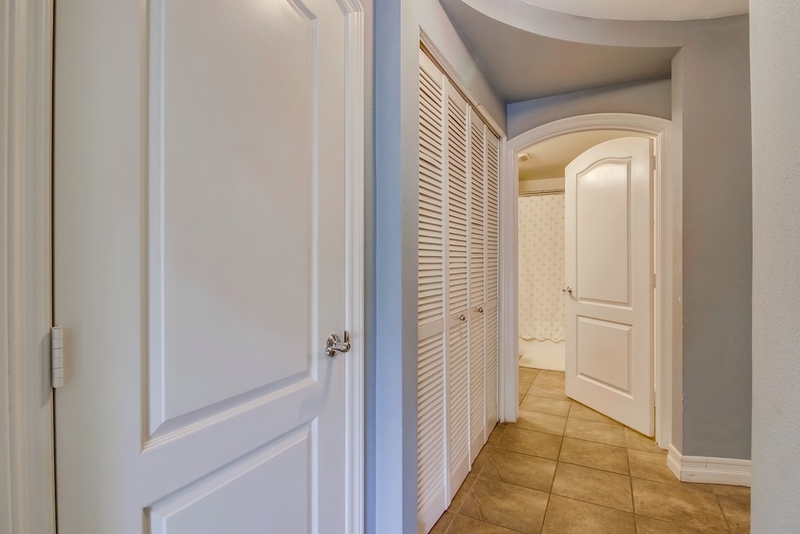 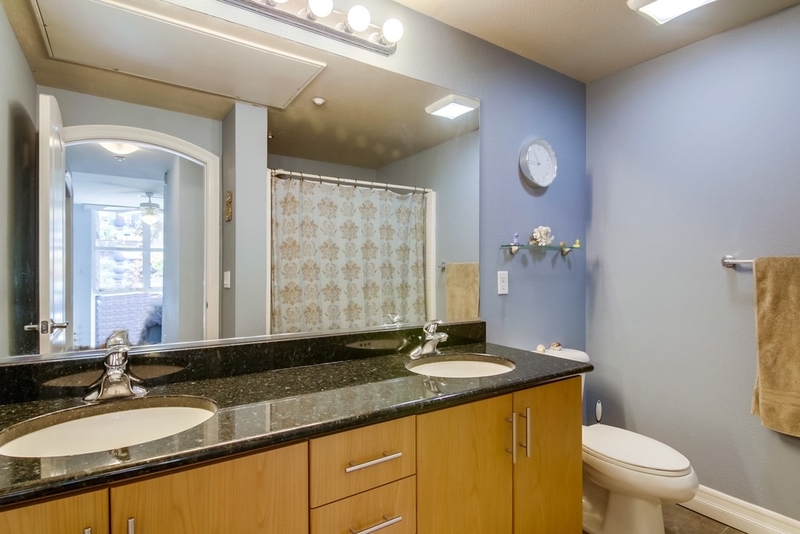 Situated close to the community hot tub & across from Thomas Jefferson Law school & trolley.